Digitimes reports that despite a sizable drop in fourth-quarter 2018 revenues and operating profits for lens-supplier Largan Precision, the company remains confident about "adoption of 3-lens or more modules for flagship smartphone models". As a result, Largan is continuing to expand their production capacity, despite this recent dip in revenue. Largan has also become a lens module supplier for China-based smartphone vendors including Huawei, Oppo and Vivo, and Korean giant Samsung Electronics. Among lens module makers, Largan stands a better chance of obtaining orders for 3-lens modules in 2019 due to competitiveness enabled by its economy of scale and technological capability.Largan's confidence remains steady since back in July despite warnings from Apple that global sales may stall in 2018. "Generally speaking, the smartphone industry may have started to slow, but the demand for more camera lenses does not stop there," Lin has told reporters after the company's annual general meeting on June 12. "The same smartphone shipment quantity would require more camera lenses than in the past. 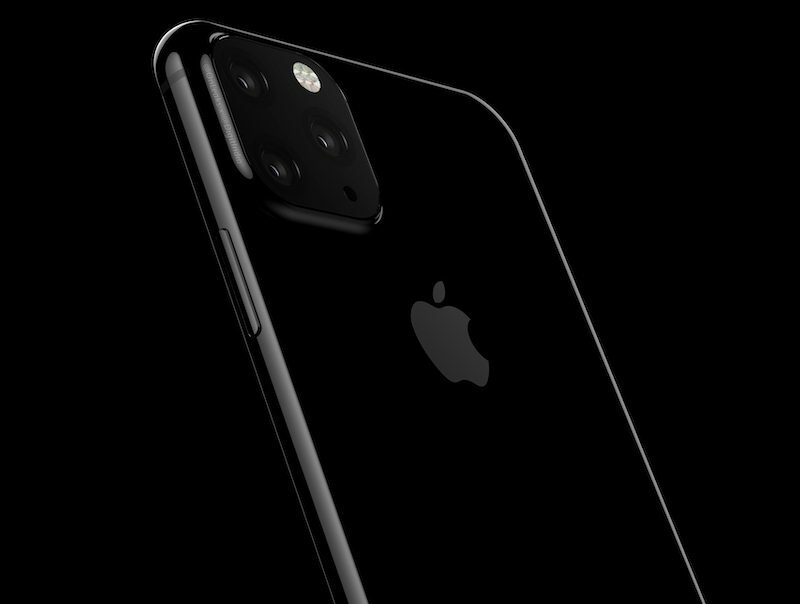 "Indeed, Apple is widely rumored to adopt a three lens system in their high end 2019 iPhones and beyond. A Triple-camera system could offer improved 3D-sensing, increased Zoom, better low-light photos and more.